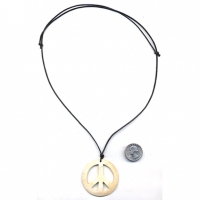 $30/DZ PEACE SIGN NECKLACE ON A ADJUSTBLE, LEATHER TYPE CORD THAT IS VERY GOOD QUALITY. ADJUST FROM A CHOKER TO A 28 INCH LONG NECKLACE. PENDENT IS MADE OF COCONUT SHELL, AND 50MM LARGE. 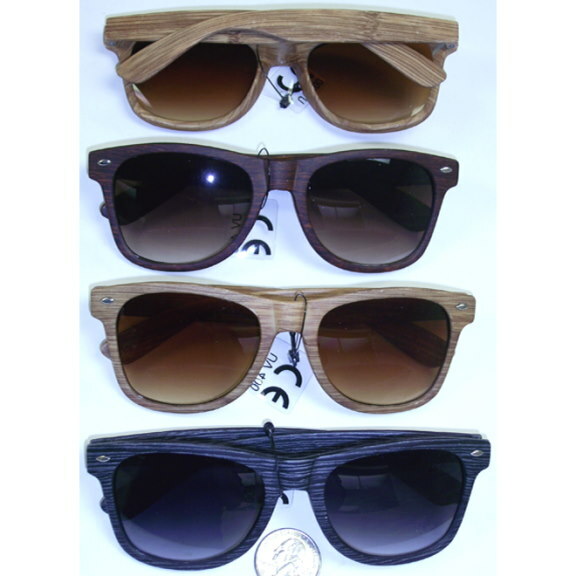 MADE IN THE PHILLIPINES. REALLY NICE.